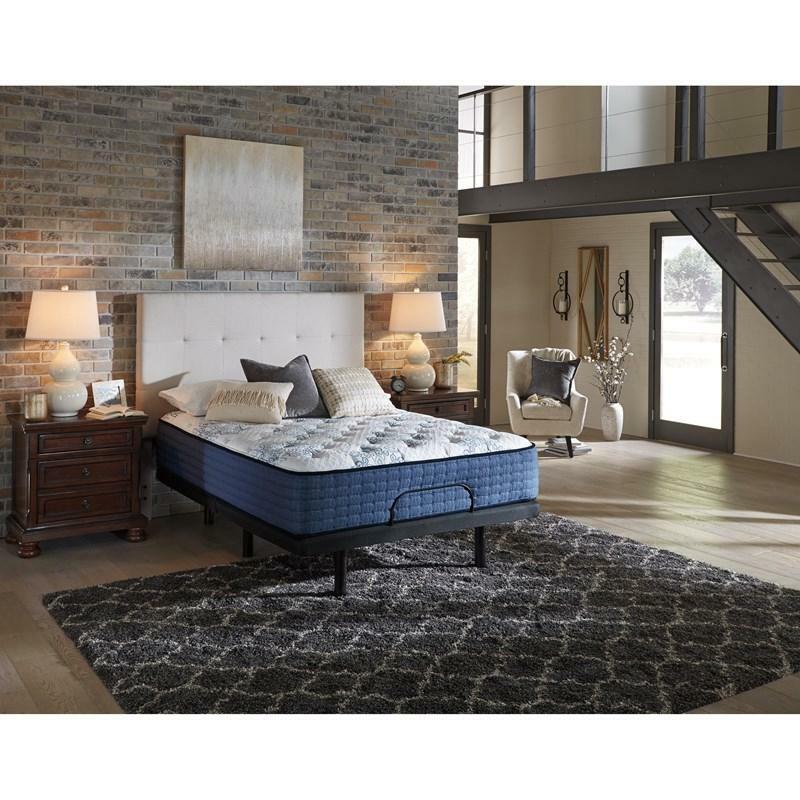 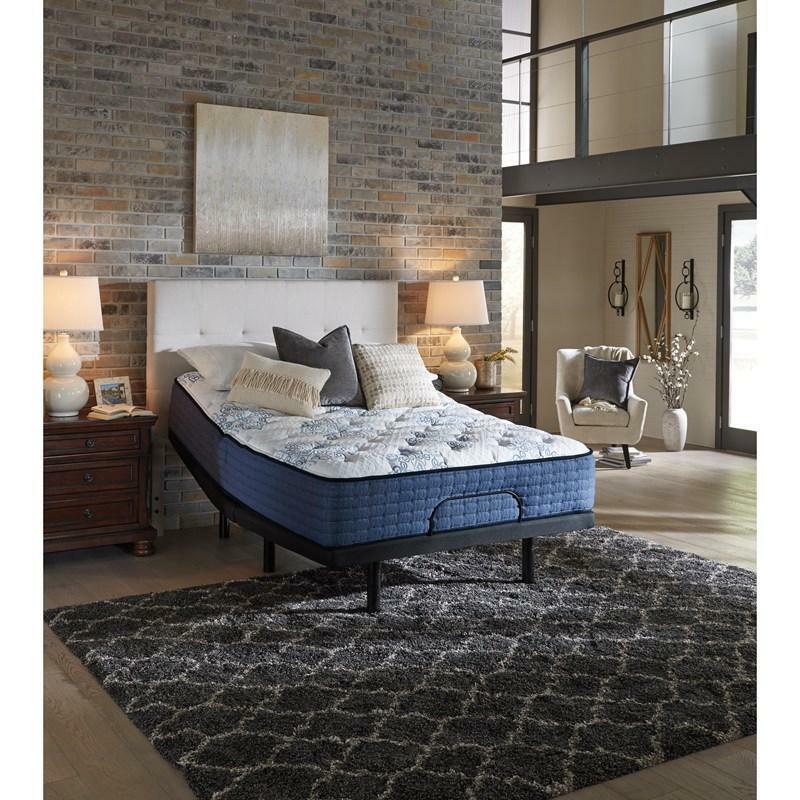 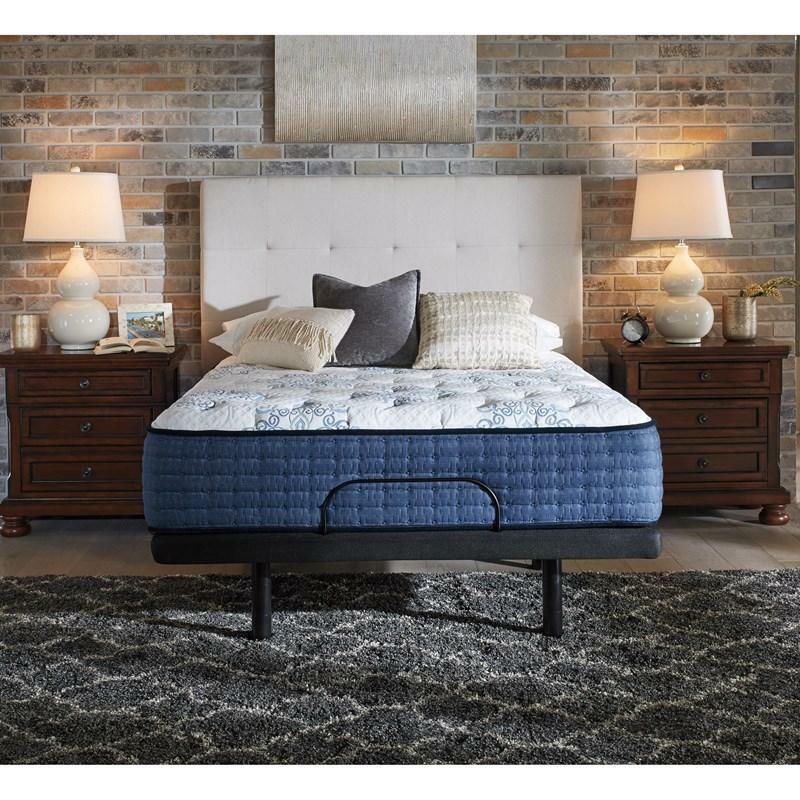 Get back to restful nights and refreshed mornings with the Easthaven Firm Tight Top mattress with the Andes adjustable base. 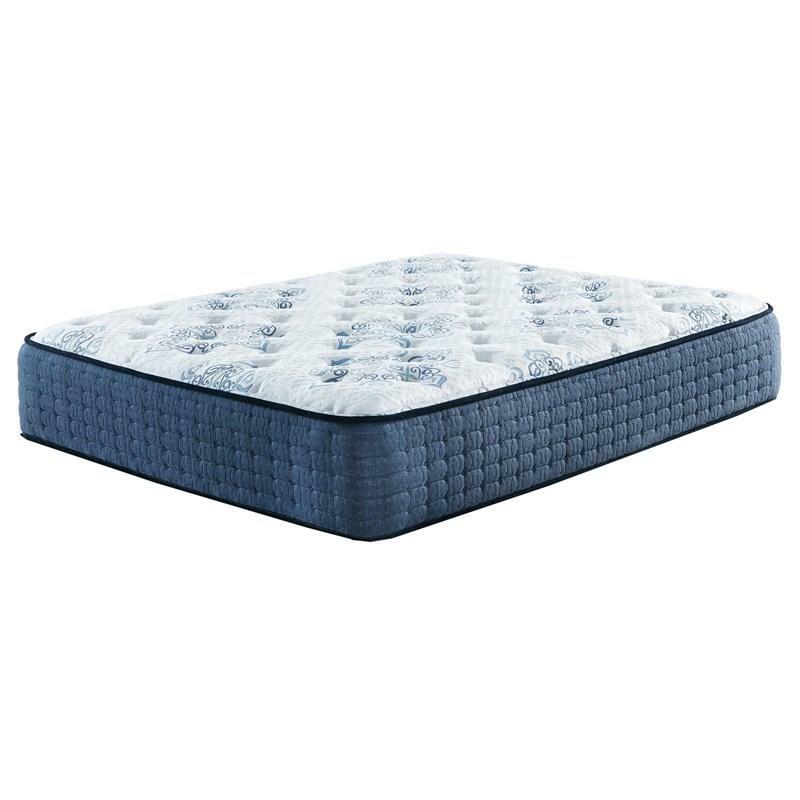 The mattress features five different levels of high-density foam- including a layer of gel memory foam for temperature regulation- that work in concert to provide the ideal balance of comfort and support, a power-packed 15-gauge wrapped steel coils that offers reinforced structural support and 13-gauge wrapped coils that provide edge support for a larger sleep surface. 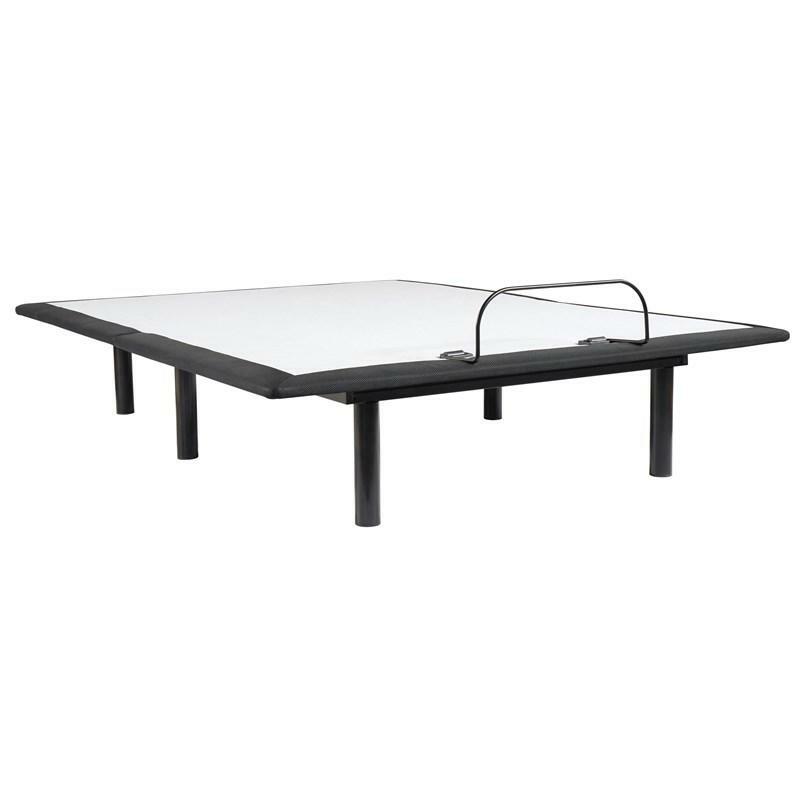 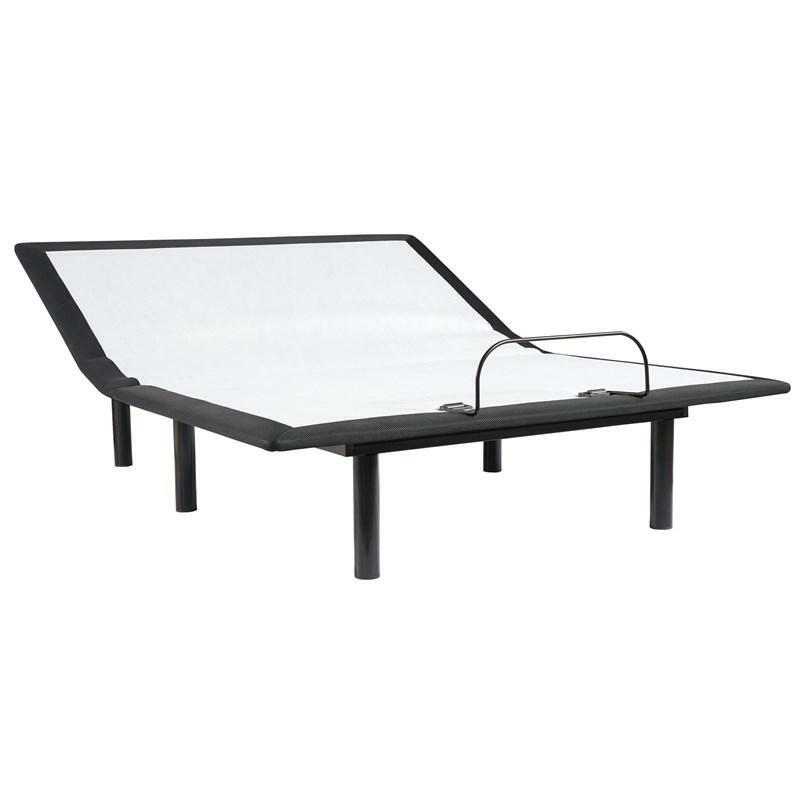 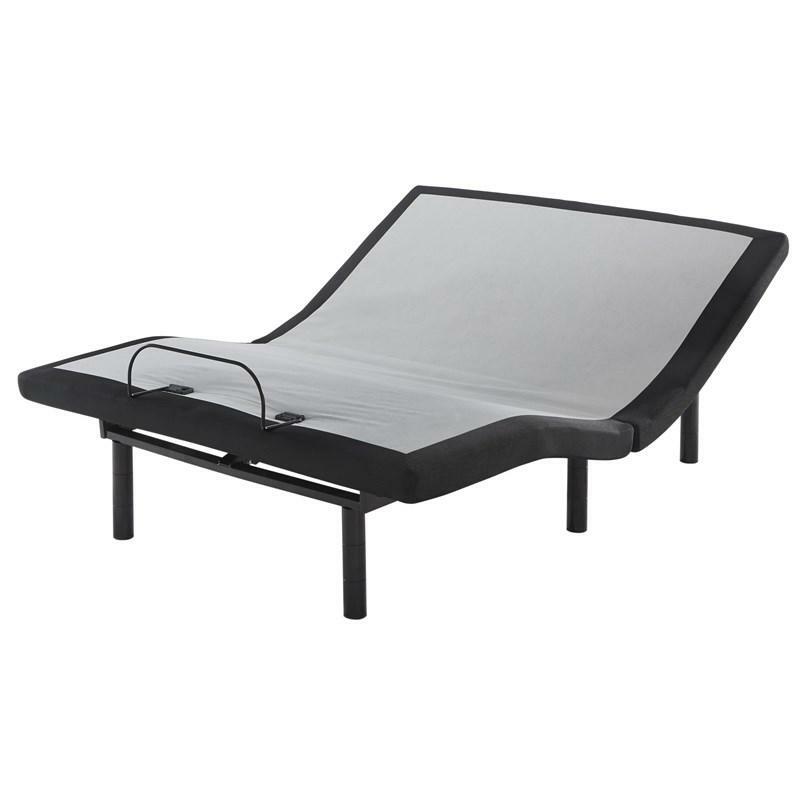 The Andes adjustable base comes with a wired remote featuring USB charging ports and 1 motor (head up only). 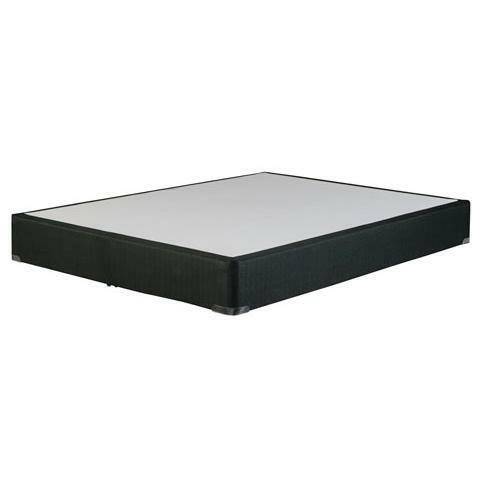 • Mattress size: 60"x 80"